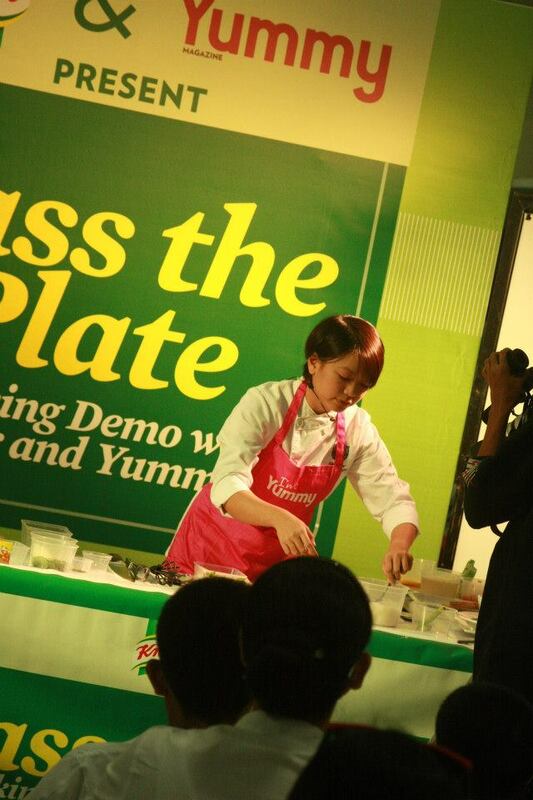 Finally found photos from the series of cooking demos mounted by Yummy Magazine and Knorr! 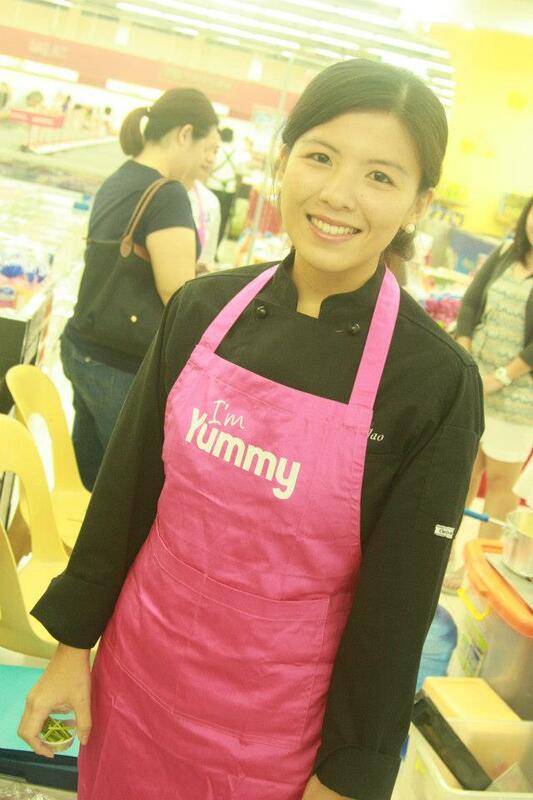 Pretty Yummy contributor and food stylist, Chef Katherine Jao. 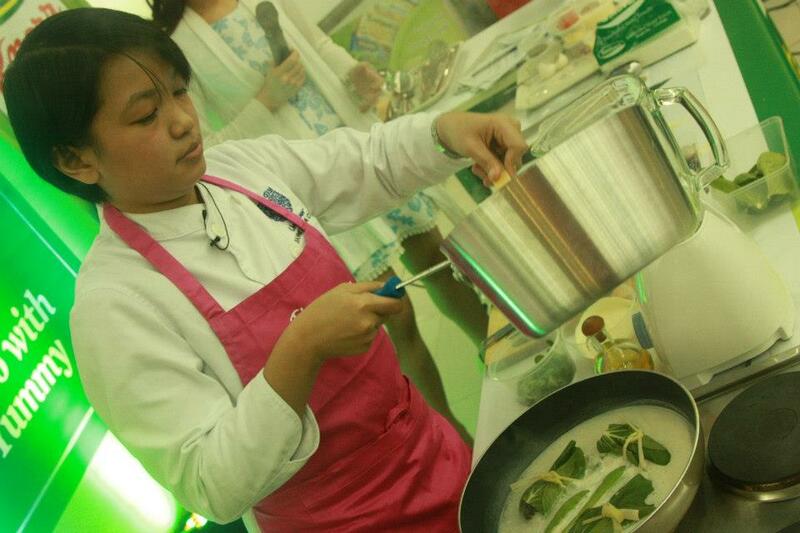 Chef Dianne may look young but she has tons of experience! 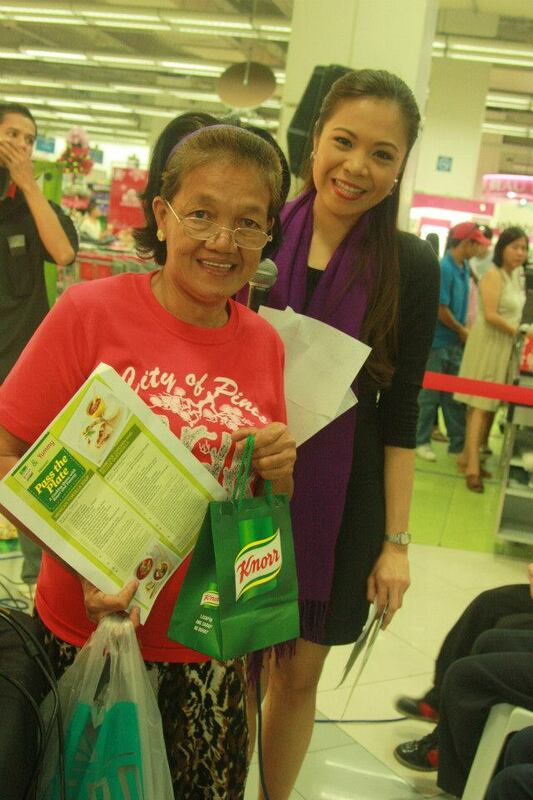 She holds a Commerce degree from De La Salle University and Culinary Arts from the Center of Culinary Arts. 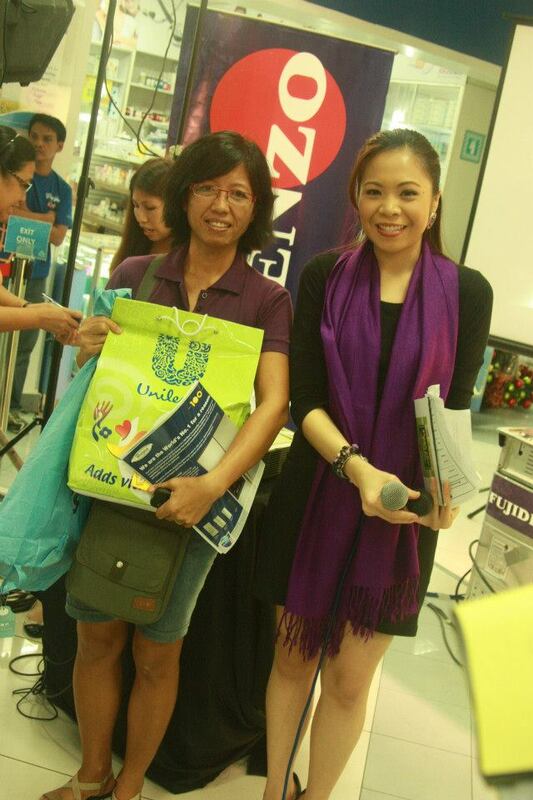 She was R&D chef and chef de partie of Unilever Food Solutions and is currently the innovation and technical management chef of Unilever Philippines. 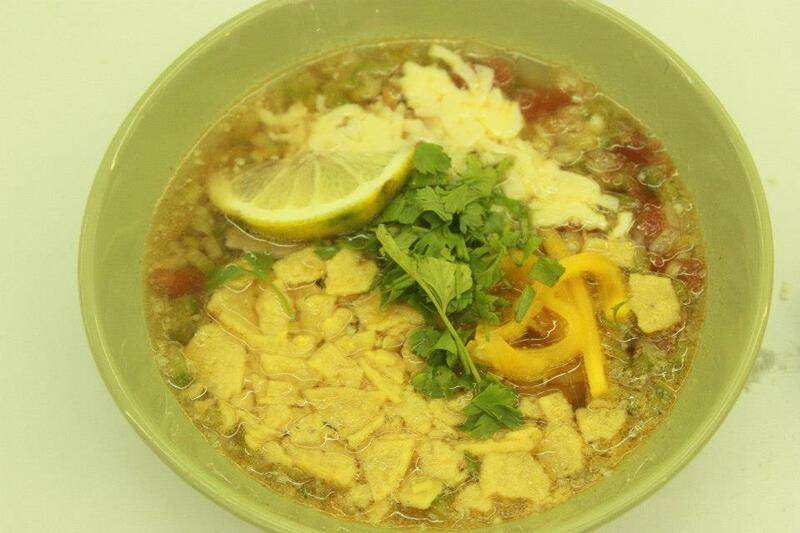 Chef Kath shows everyone how to cook the Mexican Tortilla Soup. 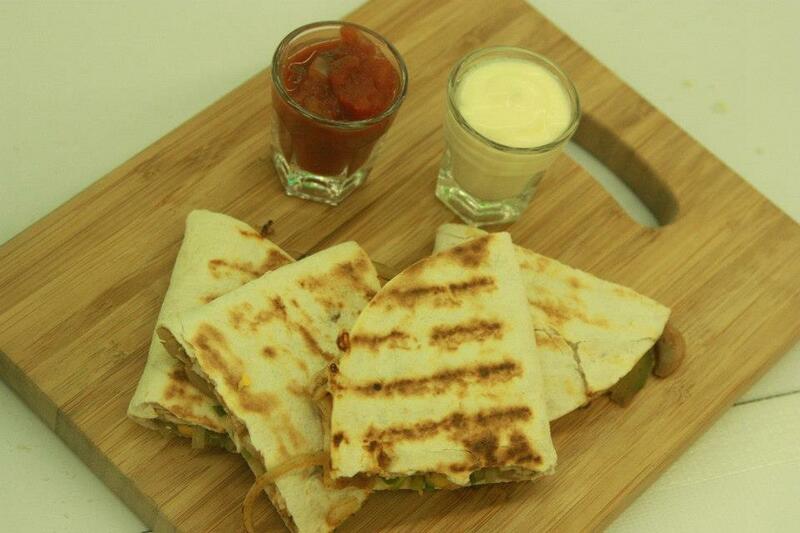 My face says: Oh wow! I didn’t know that! 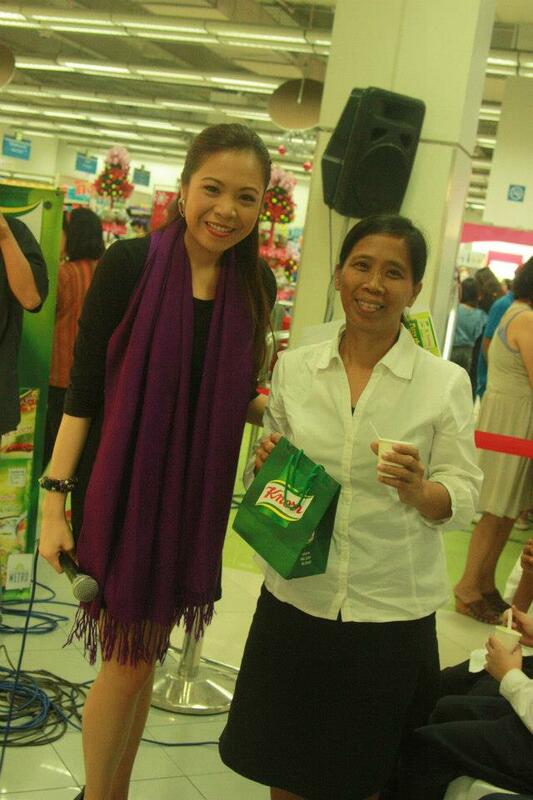 Galing ha! 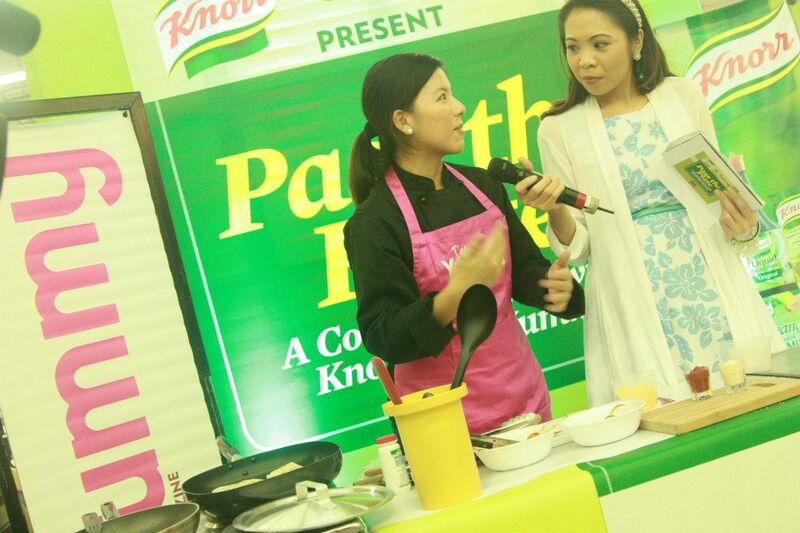 Chef Kath shares some cooking tips I could very well use in the kitchen. 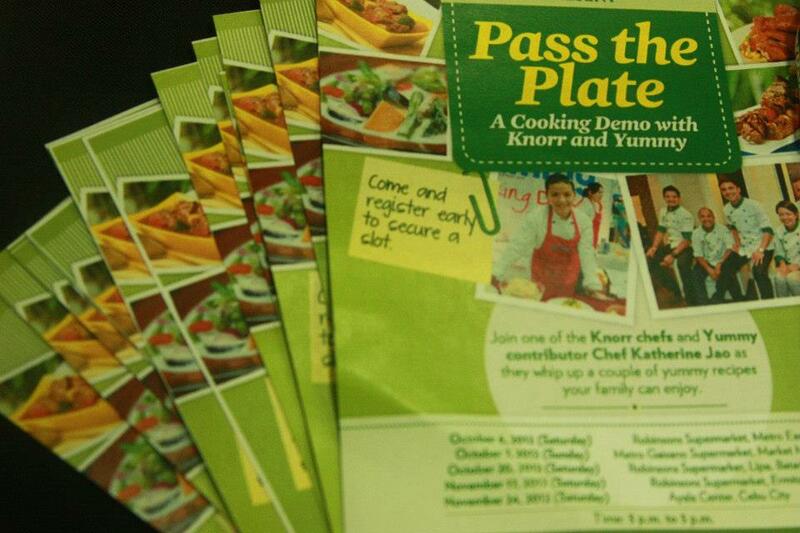 The cooking demo was made more fun with prizes from Yummy and Knorr! 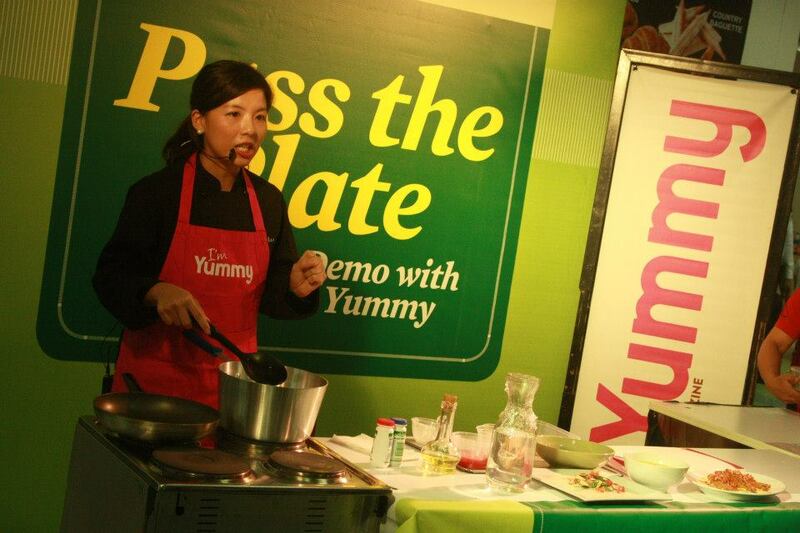 For more easy-to-do recipes, visit www.yummy.ph, www.facebook.com/YummyMagazine and www.facebook.com/KnorrPhilippines. Shoes – Who would have thought?